In 1400, the sovereignty of the island’s lords was bound to the laws of the Royal French Court. The administrative centre of the Barony of Ré was therefore Saint-Martin. 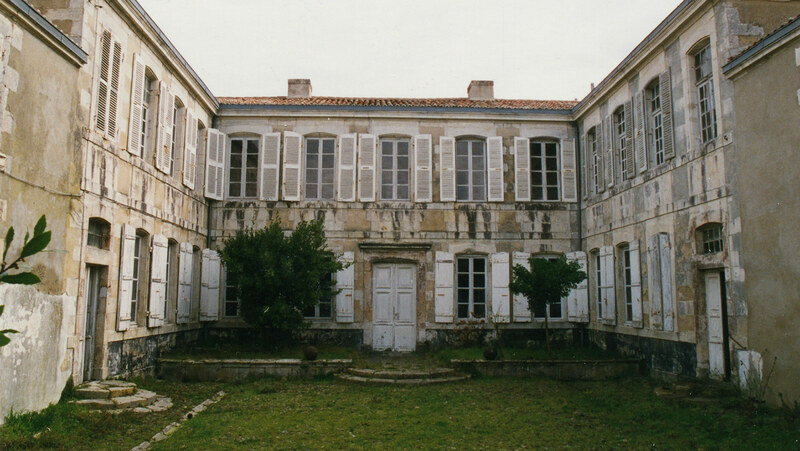 La Baronnie was built between 1712 and 1721 on the foundations of an old 13th-century castle for Jean Masseau de Beauséjour, Lord of the Barony of the Ile de Ré. 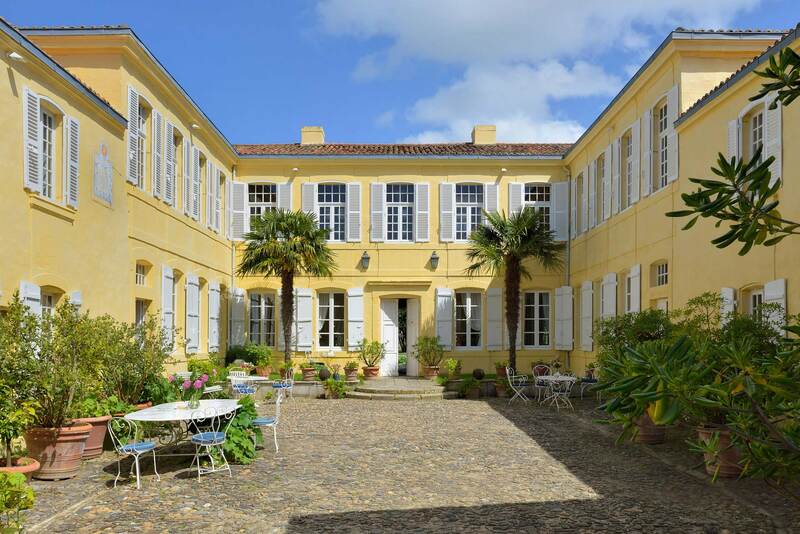 It has been home to many illustrious figures throughout history, including the Marquessa Françoise de Guérin de Tencin in 1743, her nephew the Count of Agental, and the Marquis of Puisignieux, captain of the Dragons regiment in 1775. 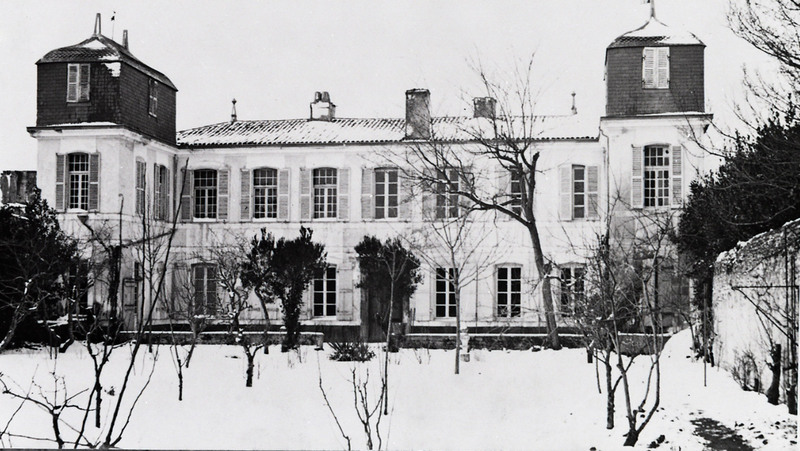 On 22 April 1785, La Baronnie was acquired by King Louis XVI for Marie-Antoinette, and was later seized by the State in 1790 as a National Asset and sold publicly to La Rochelle. 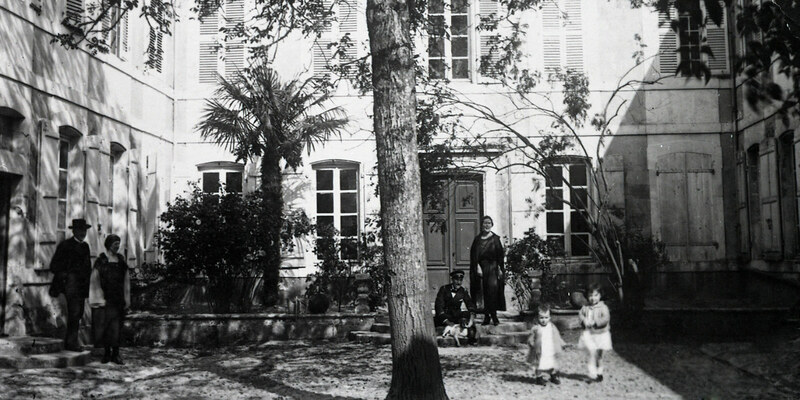 As a result, the former mayor of Saint-Martin, Pierre Polycarpe Fournier des Ormeaux, was the official owner and, through a system of alliances, the land stayed in the Baudin family until 1845. 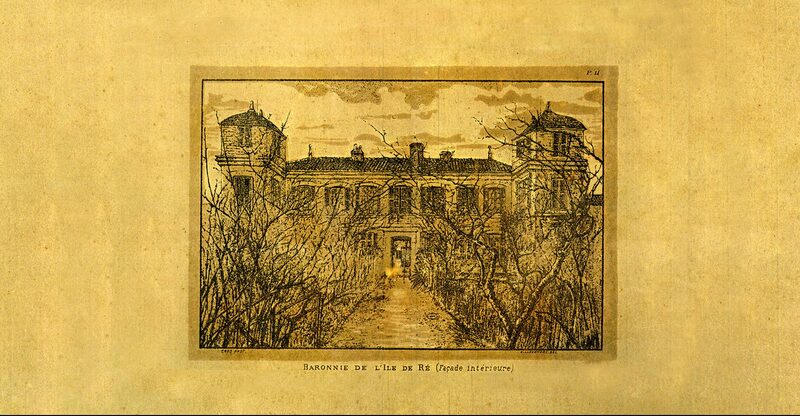 The Baronnie was therefore kept in good condition, with major renovations having just been completed when the Sainte-Marie de la Providence nuns came to live on the property in 1849. They set up a boarding school for girls, which eventually proved unsuccessful. In 1858, La Baronnie passed into the hands of a court clerk, Julien Moreau. At the start of the 20th century, it became the property of master mariner Monsieur Calas. The current owners of La Baronnie bought the property in 1996 with a view to opening the island’s first guesthouse. Although it was in rather a bad condition, they fell in love with the place and put their hearts and souls into its renovation, which took over a decade to complete. In 2010, the guesthouse became a hotel. In 2012, La Baronnie Hôtel & Spa achieved a three-star rating, graduating to its current four-star rating in 2015.